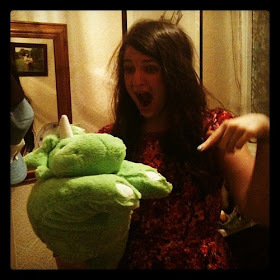 t*rexes and tiaras: The Knitting and Stitching Show 2017..
On Friday, Sarah and I put on our brave faces and headed to London for the day. We were a bit of a sorry pair, fighting off the after effects of a stomach bug and a migraine between us. 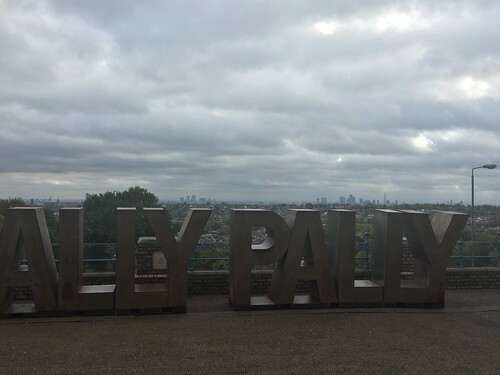 But, armed with a lovely train breakfast we found our way up the biggest hill ever to Ally Pally and admired the view for a brief moment before heading in to the Knitting and Stitching Show. 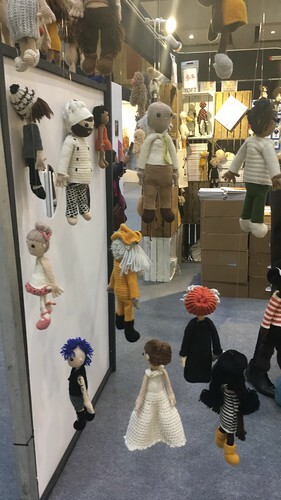 Because I'm never going to be, nor would I ever profess to be a sewing expert, I've added a selection of the photos of the things which interested me, an enthusiastic amateur home sewer a the show. 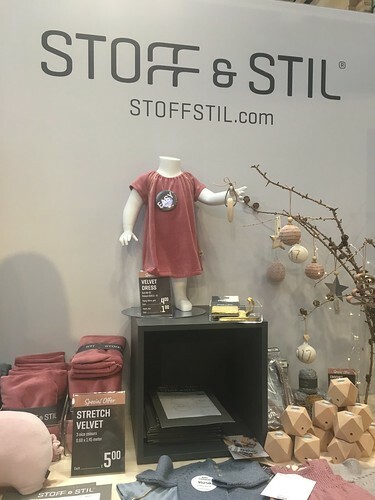 One of the things which we were most excited about was that Stoff & Stil were going to have a stand; their first in the UK. 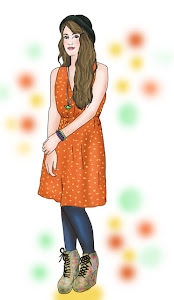 Although I've not yet ordered from them, Sarah has used them for a while and is a big fan. They have some lovely fabrics, so were on our To Visit list, for sure. 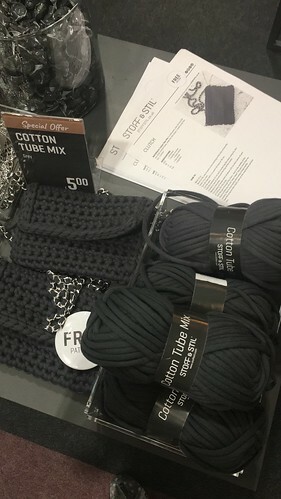 I was super tempted by this cotton tube yarn, and really liked the fact that they offered free patterns for lots of projects, as well as having it set out so that you could pick up everything you needed for an entire project. I wimped out because I wasn't sure my crochet skills were up to this. Also, "stoffstiluk" will get you 15% off your purchases until November 30th 2017 if you're interested in ordering anything. 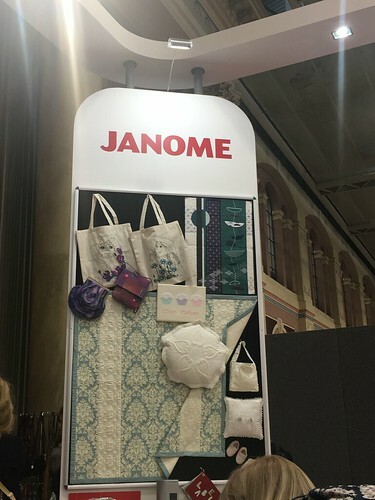 We visited our usual favourites (Fabrics Galore and Sew Me Something) and went for some trouble-shooting advice at Janome for Sarah's machine. I don't currently own a Janome machine and think I'd have to be doing a lot more sewing to make it worth me upgrading any of my machines...! Absolutely love all of these little Toft figures, although (again) I'm not sure I could manage to tackle one. I'm not very good at crochet yet; only mastered the very basics last week..! 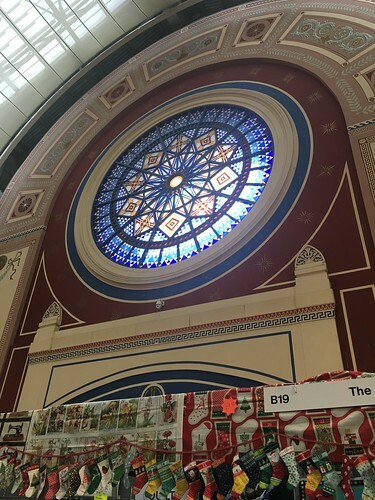 I have to admit, I really enjoyed my trip to the Knitting and Stitching show and Alexandra Palace was a lovely venue. They do run a shuttle bus service between Wood Green tube station and the Palace, which is a good idea if you don't fancy a 20min trek up a fairly sizeable hill. I'm super excited to share what I came home with, and my plans for it all. But I think that will have to wait for another post. Well, it sounds jolly exciting! 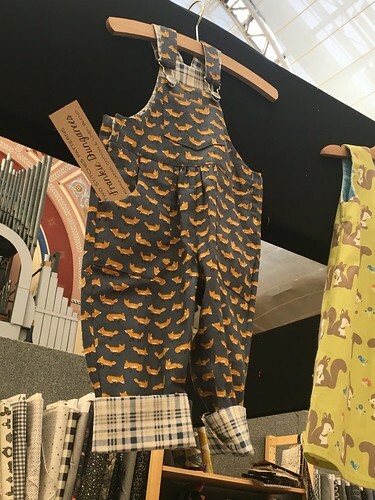 I do love seeing your material choices and I love the foxy print! It's a long time since I've been to Ally Pally. I went to play with the Ally Pally band once which rehearses there which I'm ashamed to say is the only time I've ever visited there!